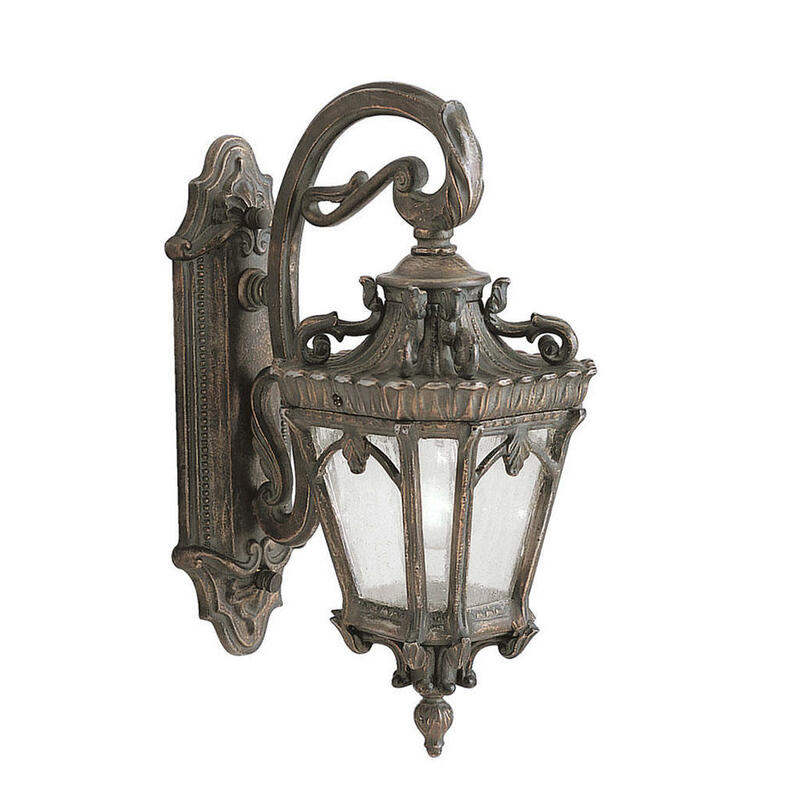 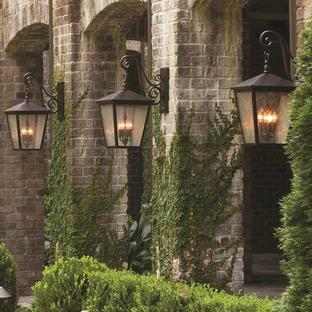 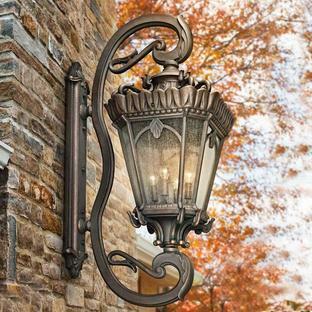 Dramatic Rococo styled outdoor lanterns. 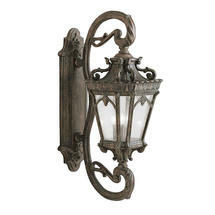 Taking influence from the rococo era with heavy textures, dark tones and the Tournai fine attention to detail. 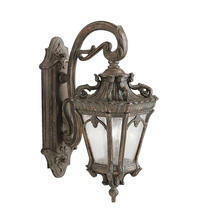 The exclusive Londonberry finish and clear seedy glass panels give the light a unique aged look. 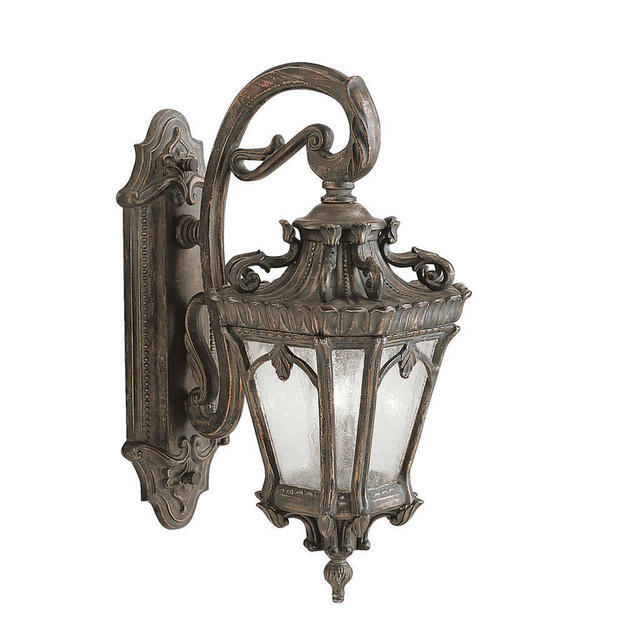 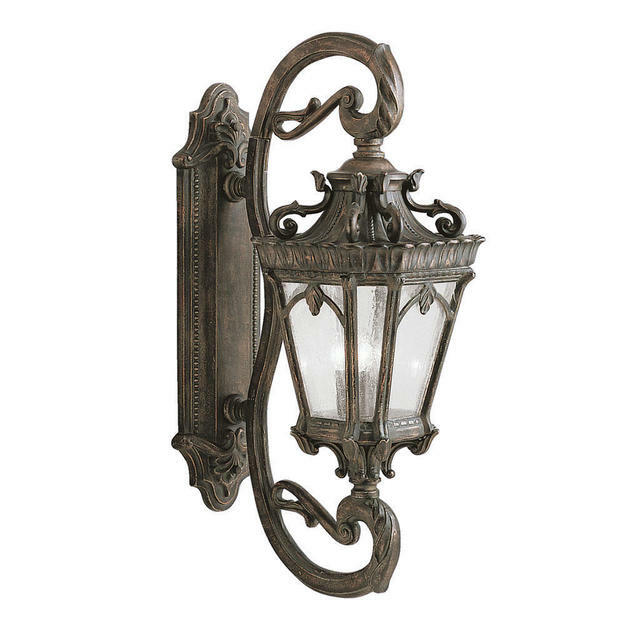 If you like the style of the Tournai wall lanterns but would prefer something larger, Tournai Grand Wall Lanterns are also available. 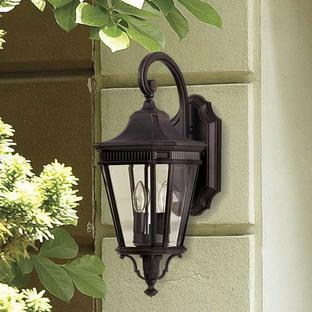 The lanterns have a 3 year guarantee. 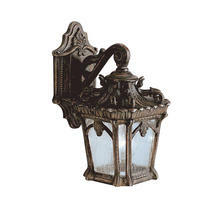 Also available in the Tournai range is are hanging lanterns, a pedestal lantern and pillar/post lanterns.